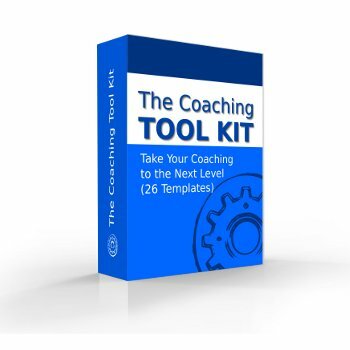 Steal our coaching tools and use them in your coaching practice. 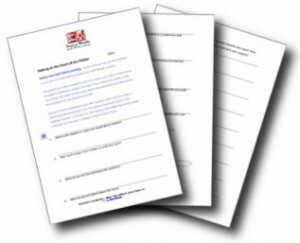 Specialized Life Coaching Worksheets – 8 worksheets covering the most common life coaching topics e.g. values, beliefs, goals, etc. Why should I use life coaching worksheets? Life coaching worksheets help your client move forward fast on foundational coaching topics like values, beliefs, goals, work/life balance, etc. When your client completes a specialized coaching worksheet out of session it means she gets an additional opportunity to learn even more about herself and experience the added value of your coaching program. When should I use life coaching worksheets in my practice? We use worksheets as a bonus to a coaching session and give them out as homework. If you do this in your practice, have a few of each on hand so you can give them out if you hold face-to-face meetings or simply email the worksheet file to your client after a session. Remember to discuss the insights your client gained from a particular worksheet in your next coaching session! 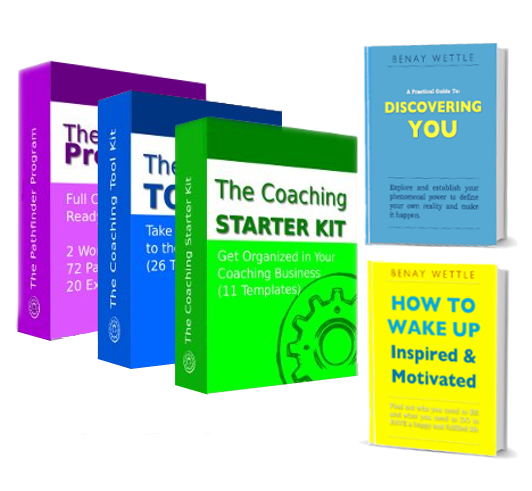 What life coaching worksheets do I get? Why do I need business coaching tools? Every type of coach ends up coaching at least a few business owners or people who are considering starting a business. When you are equipped to help out with business basics you can help reduce a lot of unnecessary stress by helping your client to focus on what they should be doing next in their business. When should I use business coaching tools in my practice? Offer your business coaching tools to all of your clients who run their own business or are thinking of starting a business. You’ll get extra points for resourcefulness! What business coaching tools do I get? Why should I use advanced coaching models? As the coach you can use these advanced coaching models as cheat sheets to navigate clients through sessions. These amazing questioning models can be used over and over even with the same client. 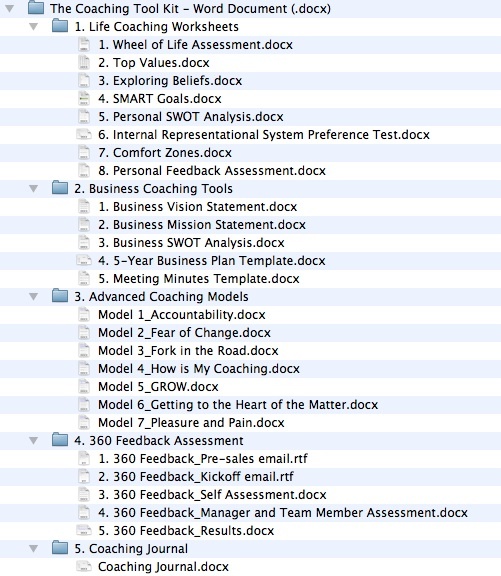 You have enough coaching questions in the 7 models provided for years and years of coaching! When should I use advanced coaching models in my practice? Print each of these questioning methods out and have them in a binder at your coaching sessions. When you need a little inspiration, flip to a model that you like and ask your client the questions in order. The advanced coaching models are helpful for new coaches who are discovering their own coaching methods and even for older coaches who want to shake their old methods up a bit. What models do I get? Why should I offer 360° Feedback Assessments? When should I use 360° Feedback Assessments in my practice? When a client is insecure about their performance at work a 360° Feedback Assessment can tell you if there is a real problem or if it’s all in your client’s head. When coaching on leadership development, a 360° Feedback Assessment gives insights into what areas your client may need to develop to take their leadership and thinking skills to the next level. What do I get? Pre-sales email This is the basic information we send out when we get a general enquiry about running 360° Feedback Assessment(s). Kick-off email Simply copy and paste the text we give you into an email and send it to your client with the 360° Feedback Assessment forms attached.Your client will manage getting the forms out to participants so all you need to focus on is consolidating the results. Self Assessment Questionnaire for your client to use to assess herself on the same criteria that her peers will be assessing her by. 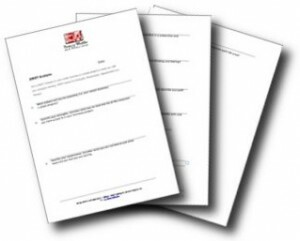 Manager and Team Member Assessment Questionnaire that your client’s manager and 3 colleagues will use to provide you with feedback on your client’s leadership and thinking skills. 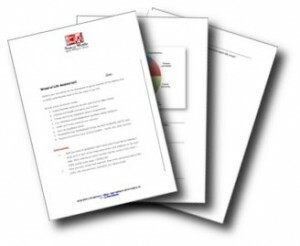 Results Report Use this worksheet to compile the final 360° Feedback Results.This worksheet will guide you through how to combine the results from the 360° Self-Assessment and the 4x 360° Feedback Manager and Team Member Assessments. In our practice, to ensure confidentiality for the respondents, we do not provide the 360° Feedback Results as a written report. We deliver the results verbally and it is our client’s responsibility to take notes from the session. 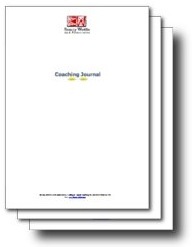 Why should my clients use a coaching journal? This is the basic information we send out when we get a general enquiry about running 360° Feedback Assessment(s). Simply copy and paste the text we give you into an email and send it to your client with the 360° Feedback Assessment forms attached.Your client will manage getting the forms out to participants so all you need to focus on is consolidating the results. Questionnaire for your client to use to assess herself on the same criteria that her peers will be assessing her by. Questionnaire that your client’s manager and 3 colleagues will use to provide you with feedback on your client’s leadership and thinking skills. Use this worksheet to compile the final 360° Feedback Results.This worksheet will guide you through how to combine the results from the 360° Self-Assessment and the 4x 360° Feedback Manager and Team Member Assessments. In our practice, to ensure confidentiality for the respondents, we do not provide the 360° Feedback Results as a written report. We deliver the results verbally and it is our client’s responsibility to take notes from the session.